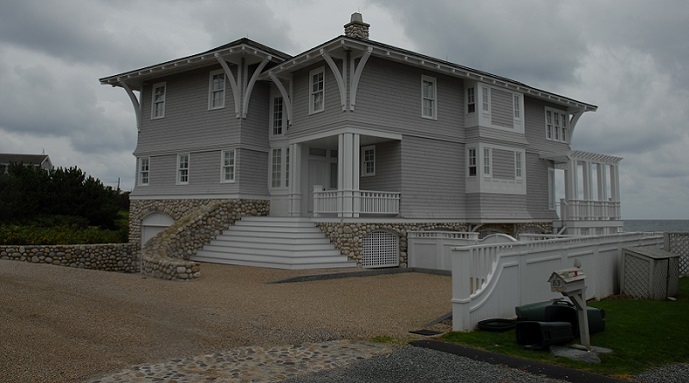 SEMASS Construction Company is a General contracting firm in the Residential and Commercial Market. We work in Eastern Mass and Project manage our own work. All of our employees have long histories in the construction industry. We work together with other General contractors and assist in framing, roofing, siding and other aspects of construction of their projects as well. Our field crews are fully tooled and are OSHA certified. The General Manager is experienced with 28 years in the business and has an impeccable record for detail and cost consideration. SEMASS can project manage, or work with the customer to achieve their views and goals.